People can decrease the risk of having high blood pressure by changing the bad life style. You need to reduce the consumption of sodium or salt, avoid alcohol and stop smoking. The men and women who face obesity have higher risk of having high blood pressure. You need to control the weight if you want to have good health. The exercise is very important to the life of human being. 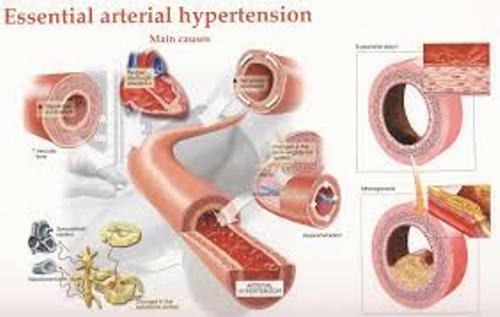 If you engage in sport, you can avoid hypertension. You just have to spend 60 minutes every day to work out. You can go swimming, walking or running to make the metabolic system great. Diet is very important too if you want to have normal blood pressure. You need to eat the low saturated fat, eat more fruits and vegetables. 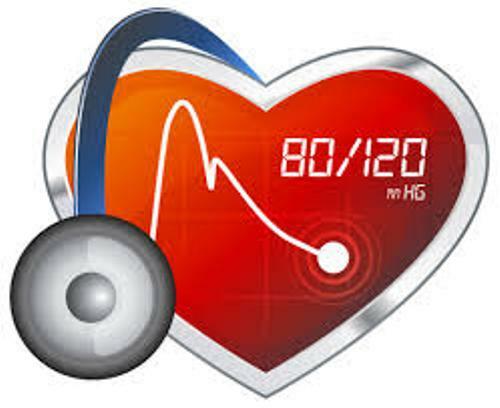 You can control the high blood pressure by making healthy plan in your life. You should never forget to monitor the blood pressure at home by using the specific tool that you can buy in the drug store. Don’t forget to visit the health professional regularly to know your condition. Lowering the blood pressure is not easy to do. 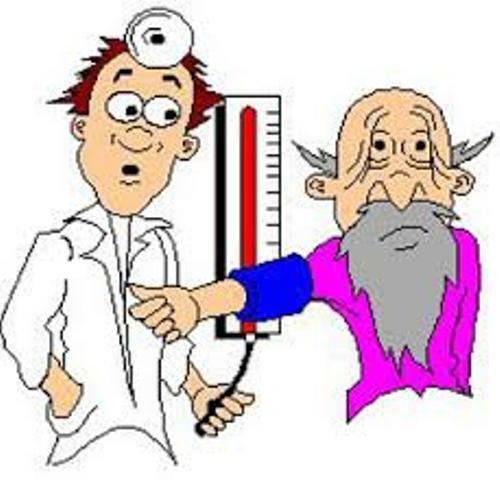 The people who have chronic kidney and diabetes should press the blood pressure below 130/80 mmHg. The people who have normal condition should have the blood pressure below 140/90 mmHg. If you have hypertension, you need to limit the consumption of coffee. Coffee contains caffeine which can increase the blood pressure. Moreover, you can face insomnia and headache. 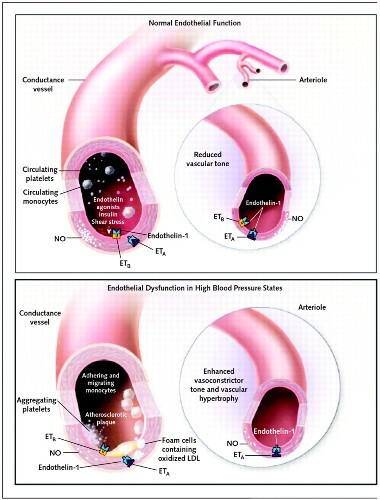 Some people underestimate the need of them to gain detail information about high blood pressure. By collecting more information about the disease, you can lower the risk of having chronic diseases such as heart attack and stroke. The Canadian people with high blood present are reported changing their life style. More than 88 percent of the Canadian people limit the intake of salt. 80 percent of the Canadian people with hypertension engage in physical activities to control their condition. The amount of alcohol that you consume should be reduced. Thus, you will never face any increase on the blood pressure. 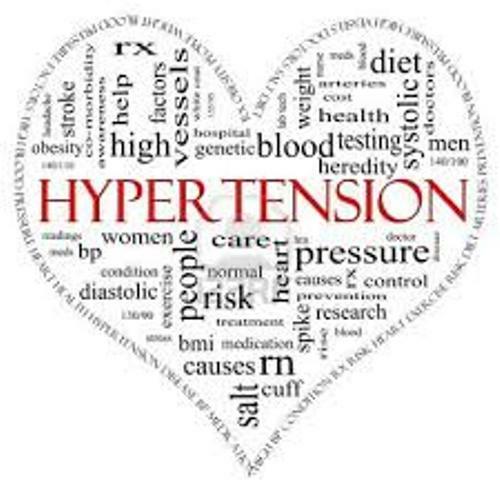 Are you curious on facts about hypertension?